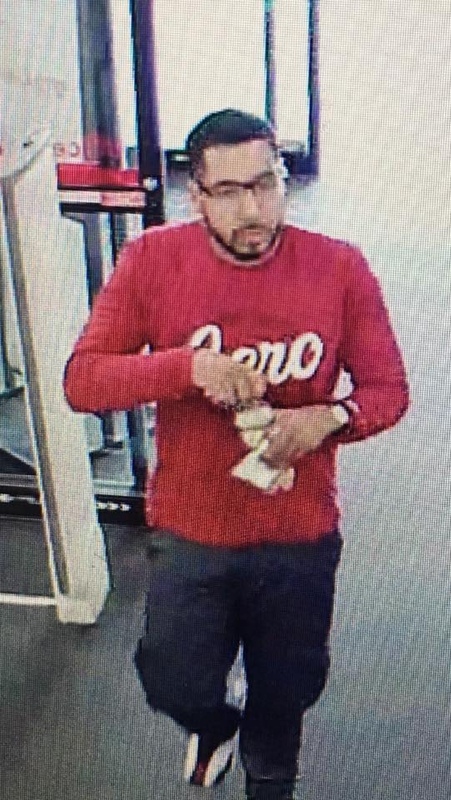 The Humble Police Department would like your help identifying a suspect wanted in connection with a theft case. "Looking for your assistance again. This is a theft case from Office Depot. If you have any information please contact Detective Brown at 281-446-7127 and reference case # 19-1333 or 19-1270."